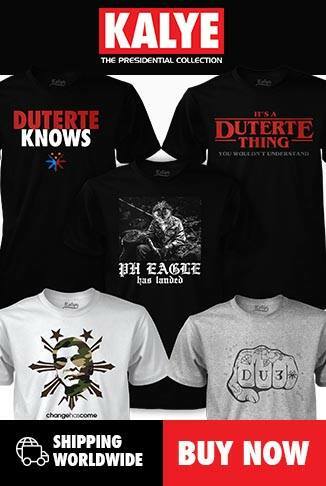 It looks like the war between Duterte and De Lima is not ending anytime soon as they have taken it to the giant social media Facebook. 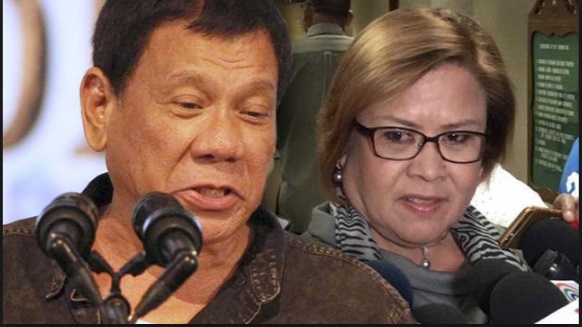 De Lima is trying to let peace prevail between the parties but Duterte is in no position to smoke the peace pipe with De Lima. De Lima admired one of the photos of the president taken in Laos during the ASEAN Summit and liked it on facebook. Duterte upon receiving notification that his photo has been liked by De Lima, quickly blocked her on the platform.